✓ REDUCES WRINKLES AND CELLULITE → Caffeine, vitamin E, and essential fatty acids naturally increase elastin and collagen to lessen aging effects for younger looking skin. 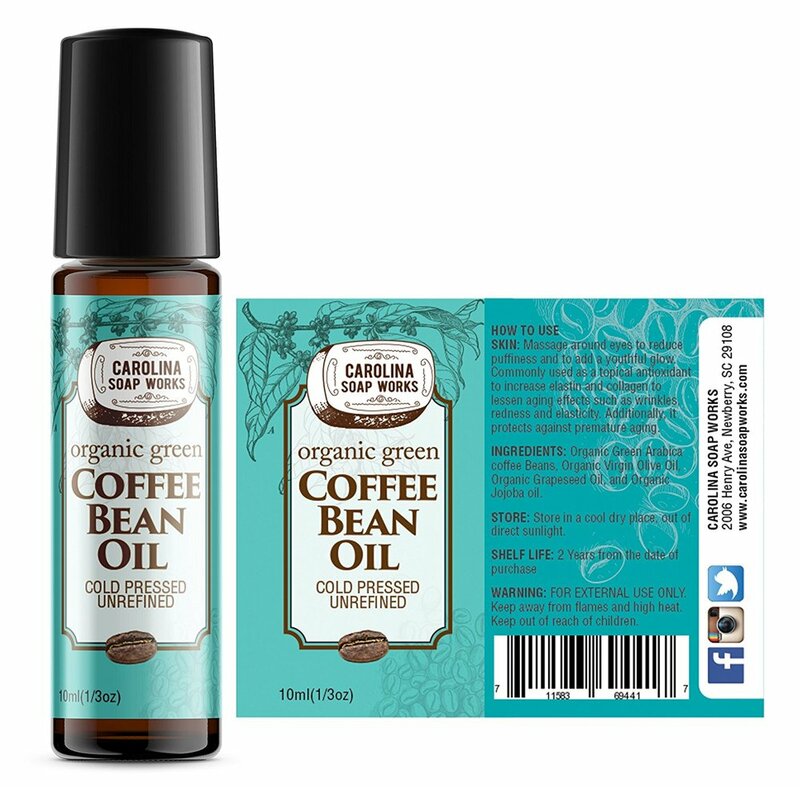 ✓ FIGHTS AGING SKIN → Green coffee bean oil is a high quality, topical antioxidant that helps to decrease wrinkles, scars, stretch marks, acne scars, and burns. More effective than roasted coffee bean oil because of its purity. ✓ MADE WITH NATURAL INGREDIENTS → Organic green Arabica coffee beans, Organic virgin olive oil, Organic grapeseed oil, and Organic jojoba oil. ✓ 100% MONEY BACK GUARANTEE → If you don't love our Organic Coffee Bean Oil, simply email us and we will give you a full refund! ✓ SIMPLE TO USE → Massage around eyes to reduce puffiness and to add a youthful glow. Massage into face and body anywhere you’d like to reduce wrinkles and cellulite.